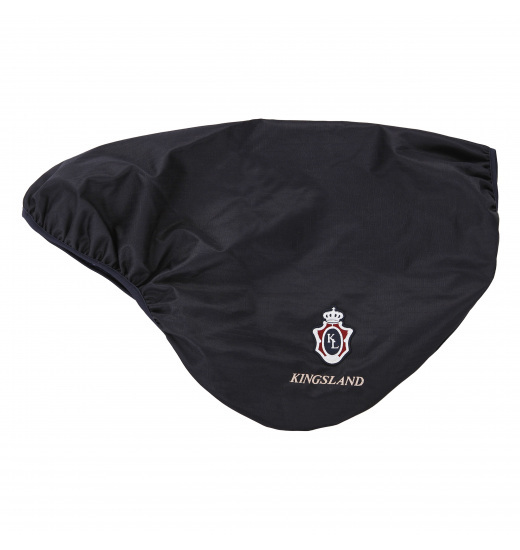 Kingsland jumping saddle cover. Made of strong, waterproof ripstop material (tear-resistant), inside has a soft material inside. This will help keep your saddle clean and reduce the risk of damage.